You will need a Facebook account, so if you haven't joined the social network yet, do it! 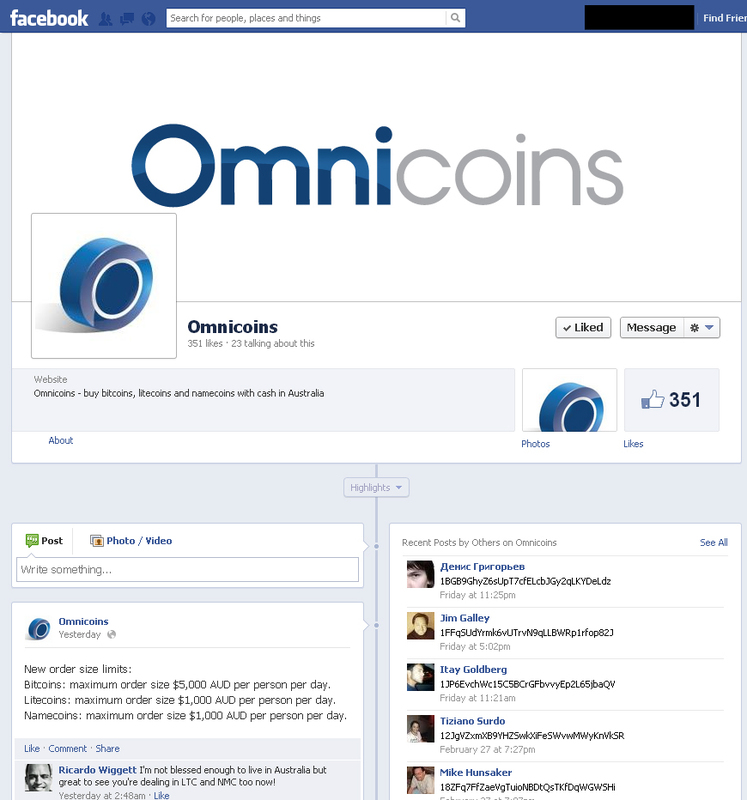 Create a new bitcoin address to assure yourself that Omnicoins rewards you for liking their Facebook page. 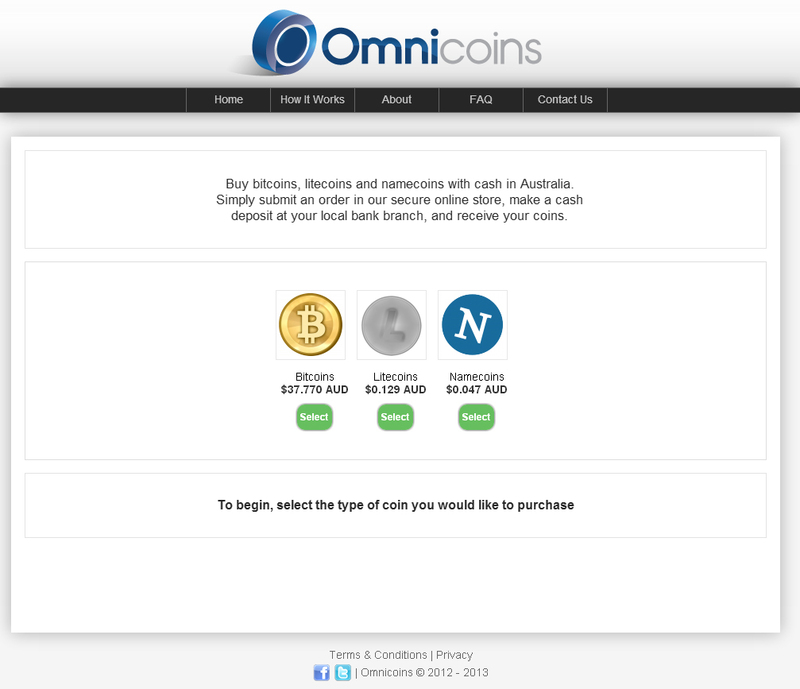 Or use a previous one you created to receive bitcoins once. Log into Facebook. 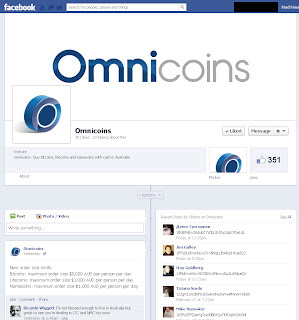 Go to Omnicoin's Facebook page and Like them. Post a message on their wall with your bitcoin address. You'll see many people have already done this! Now you only have to wait. 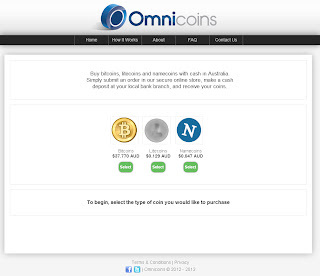 You'll receive some coins on your wallet after a day or before. Expected profit: 4/5. 1000µ฿ for you, once. Cool. Convenience: 4/5. Like them, write your bitcoin address on their wall and wait. Pretty fast, isn't it? Payment speed: 1/5. They'll send you your 100.000 satoshis in a day or so. Risk: 0/5. There's no risk here, except if you are really concerned about security and don't want Facebook to know one of your bitcoin addresses.